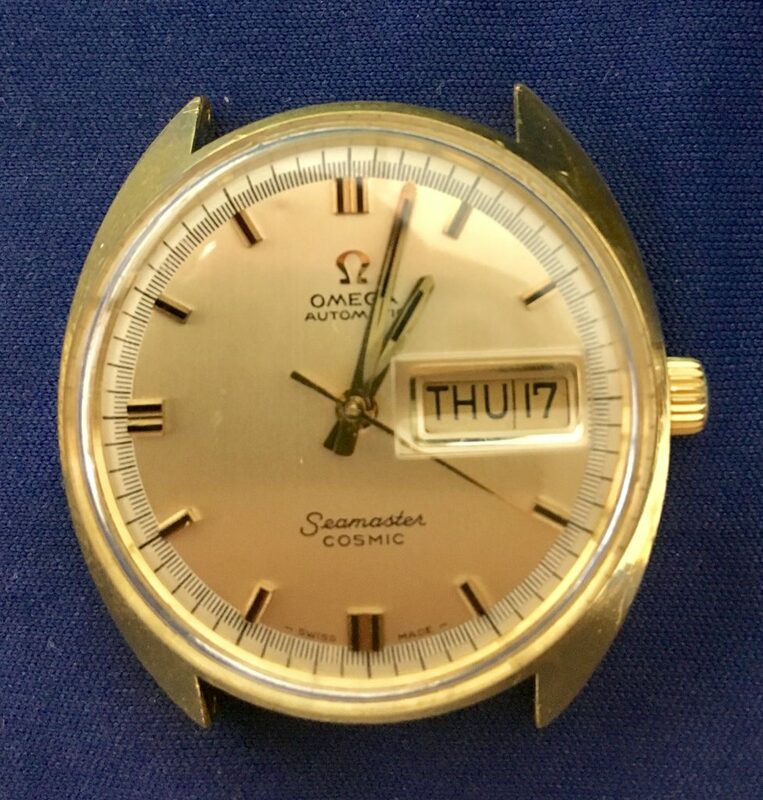 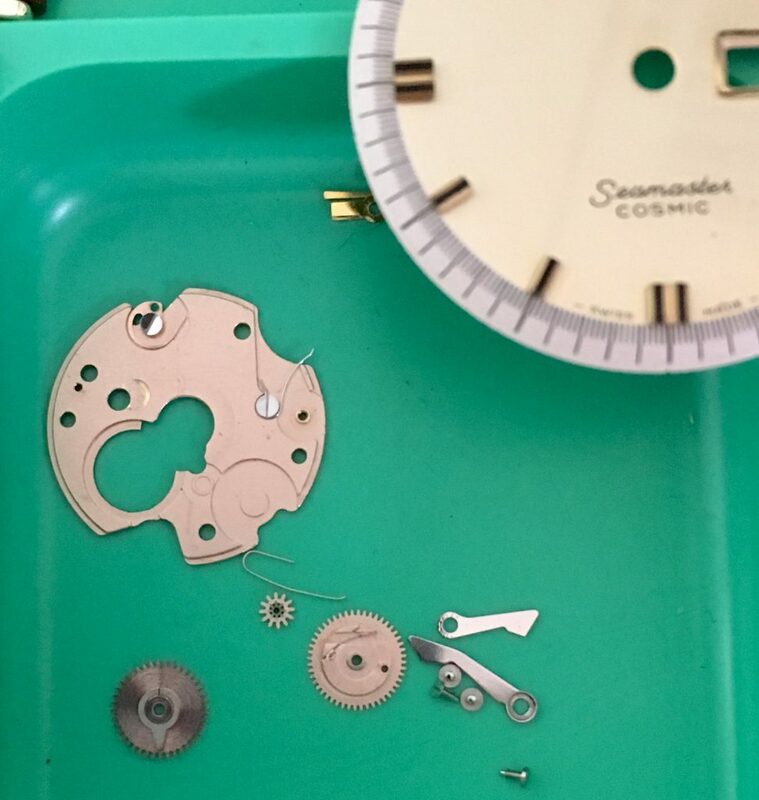 Complete service of Omega Calibre 752 powering the Seamaster Cosmic with calander date/day function. 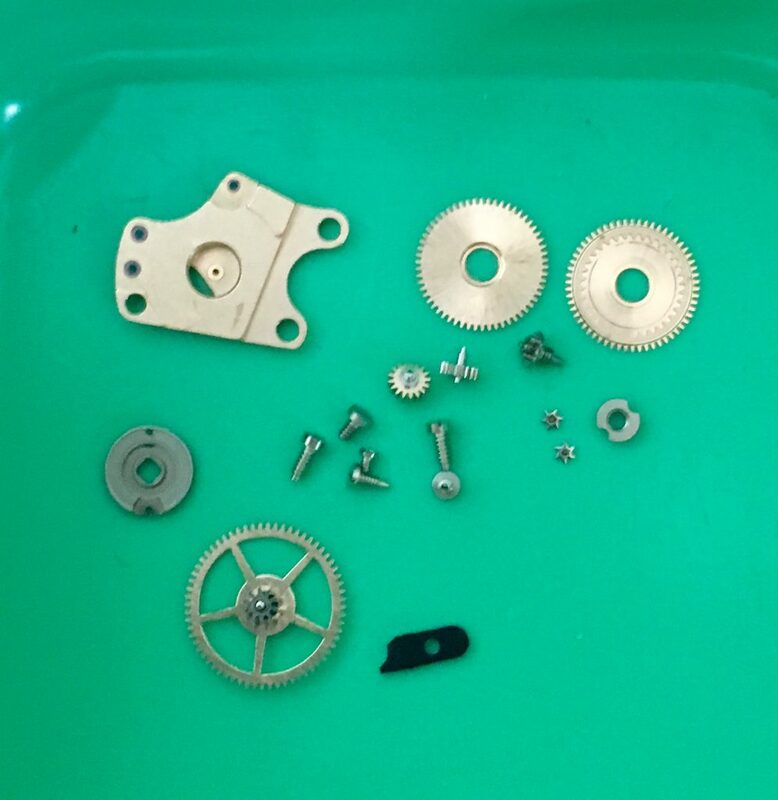 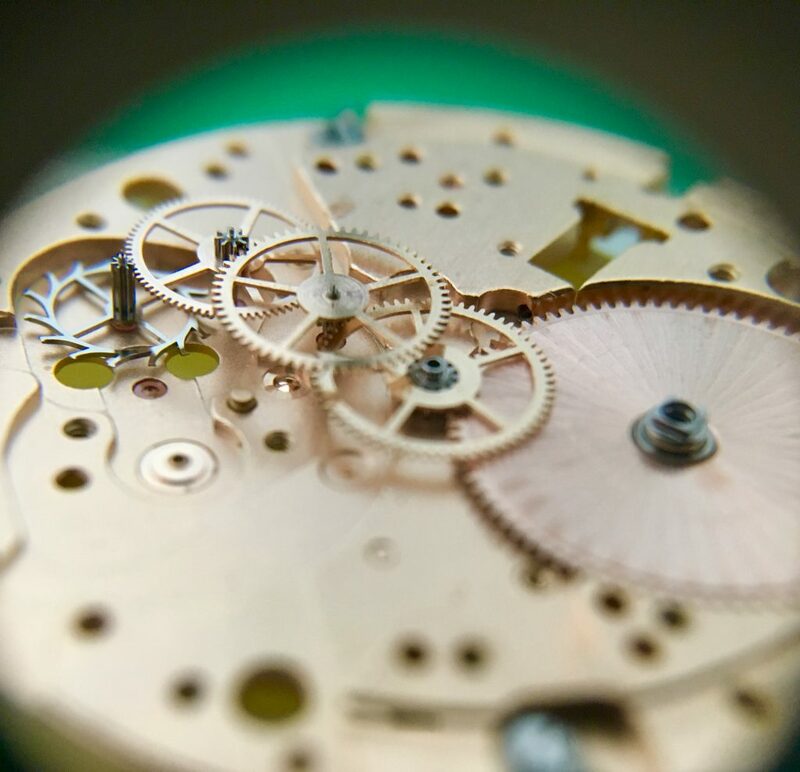 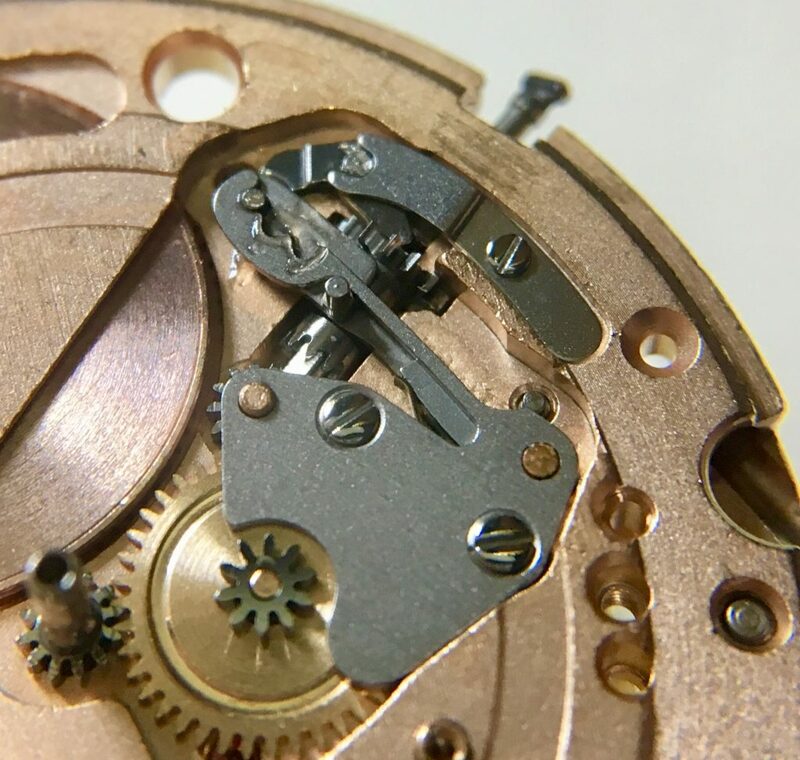 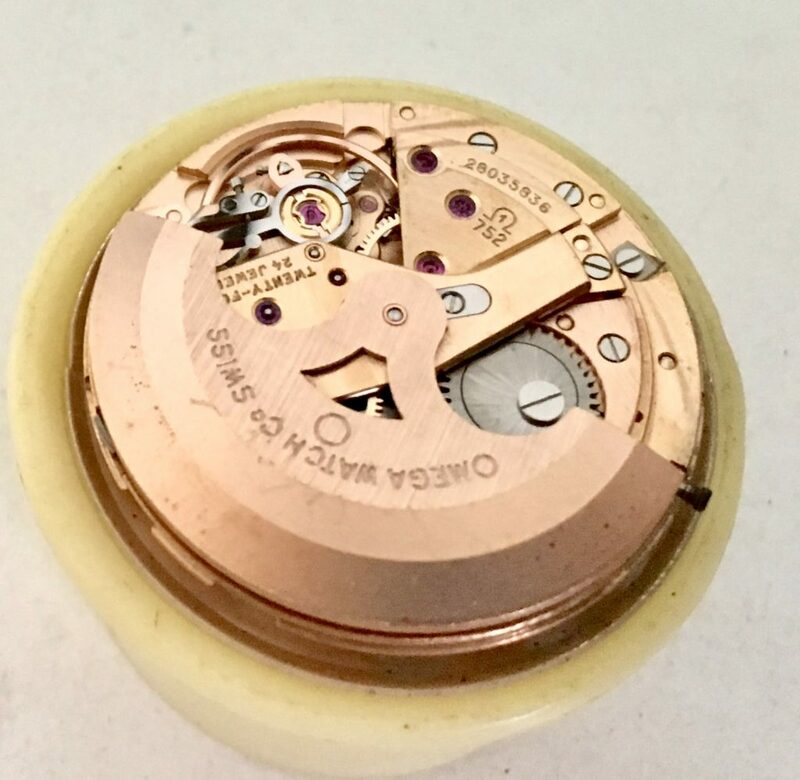 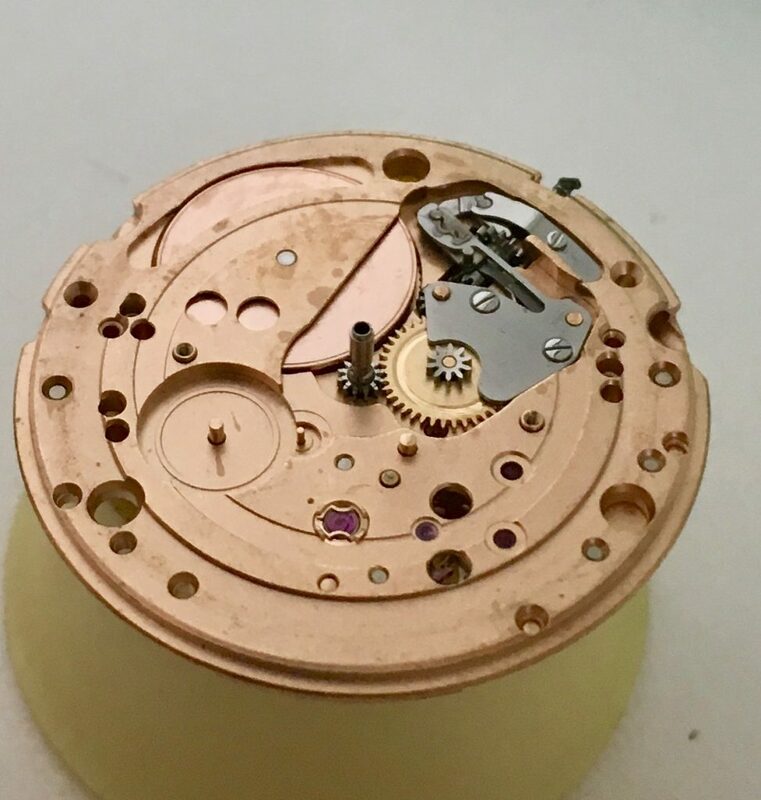 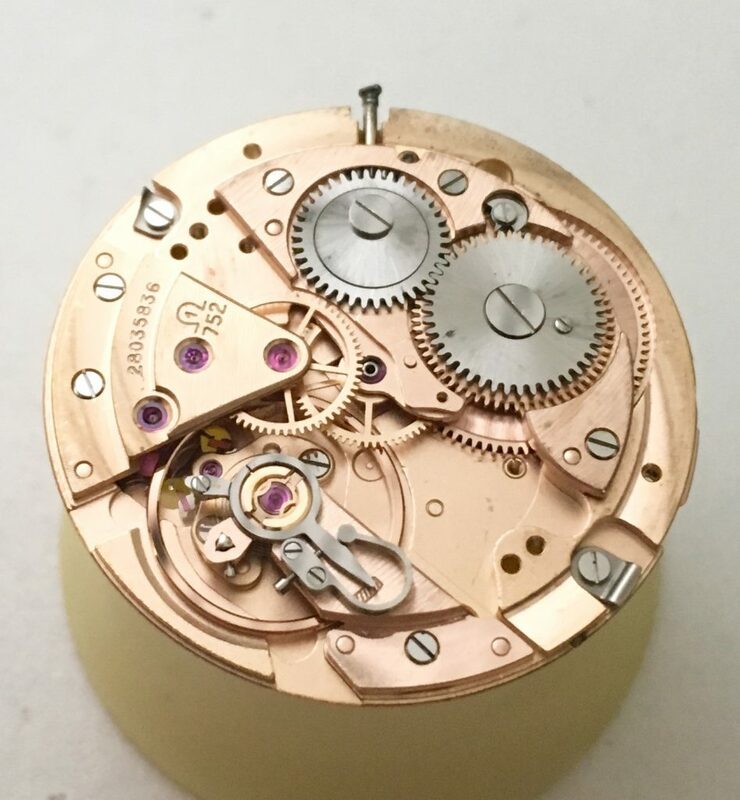 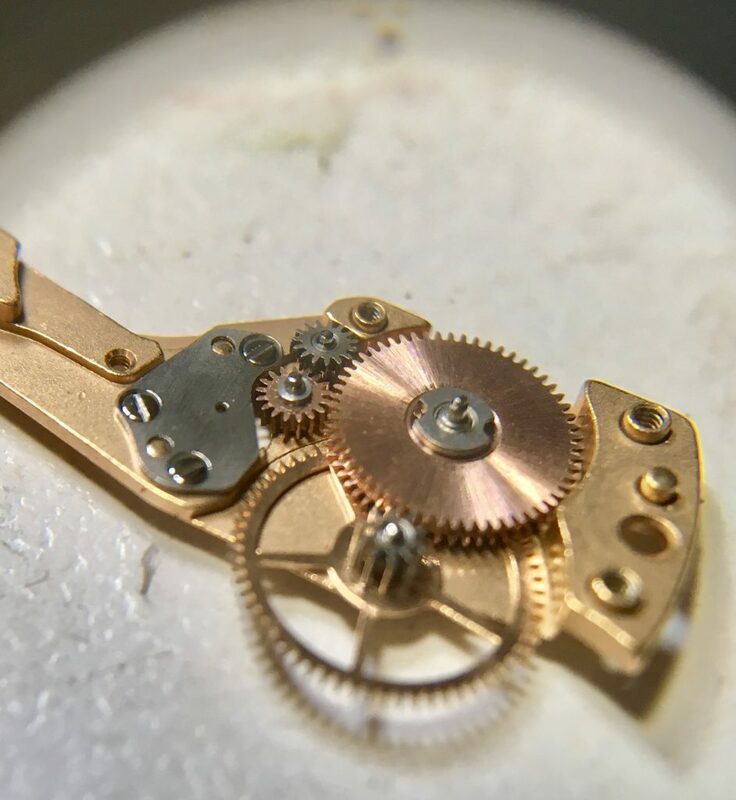 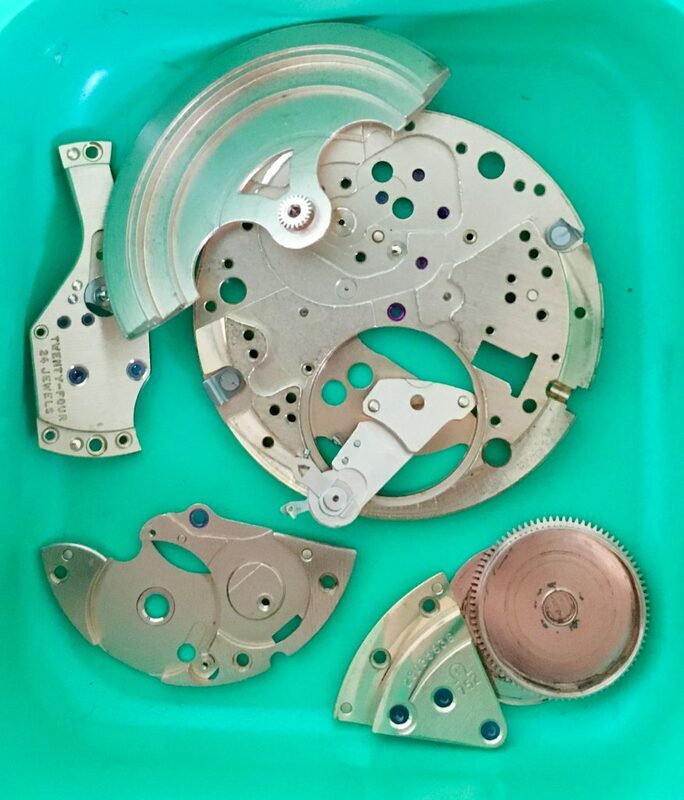 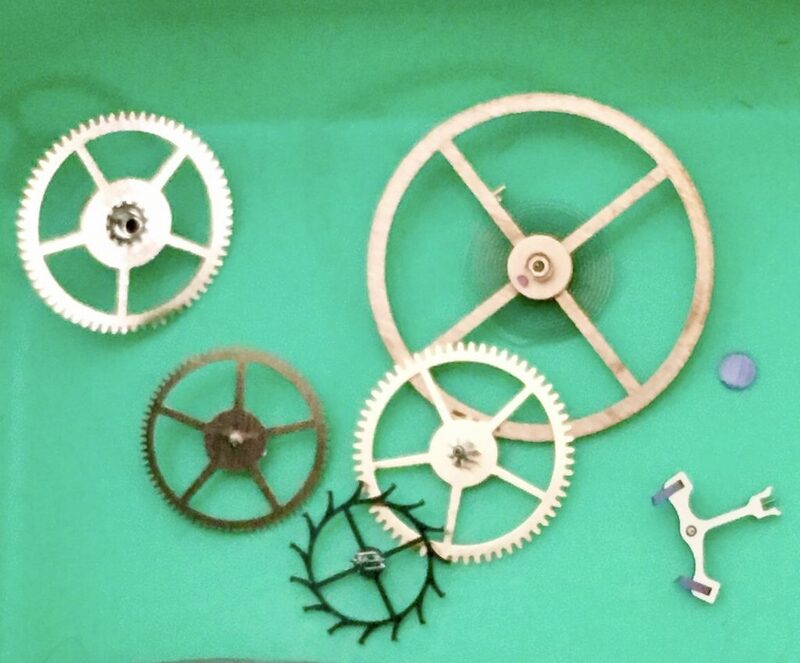 This is a well designed movement from Omega. 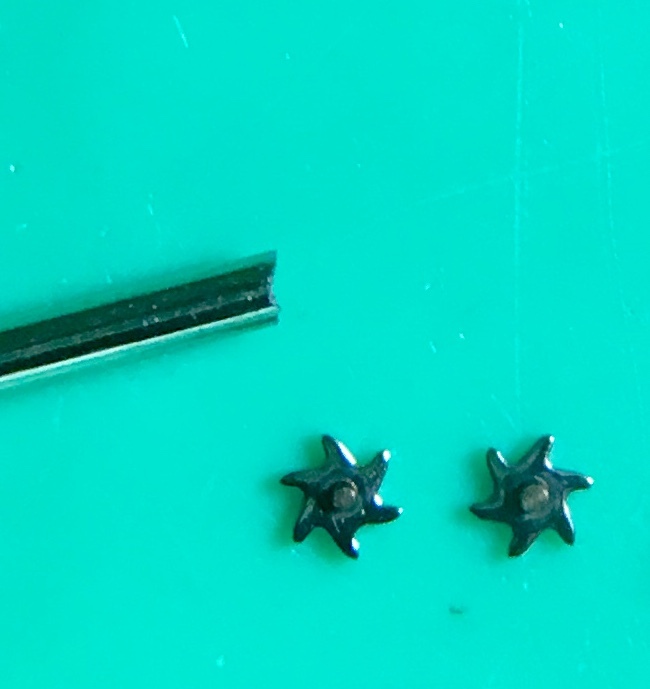 The auto wind ratchet wheel is especially easy to dismantle and service.